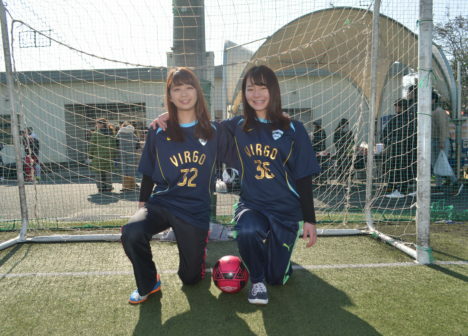 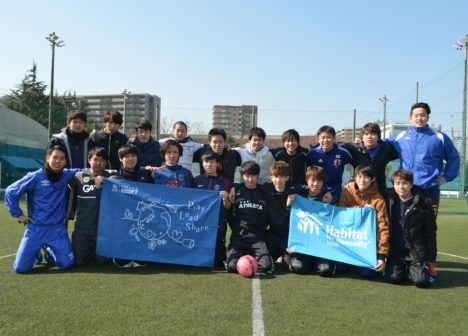 On February 9th, the opening day of PyeongChang Olympics, a charity futsal tournament was held in Tokyo where 190 players from 22 teams and 50 volunteers participated. 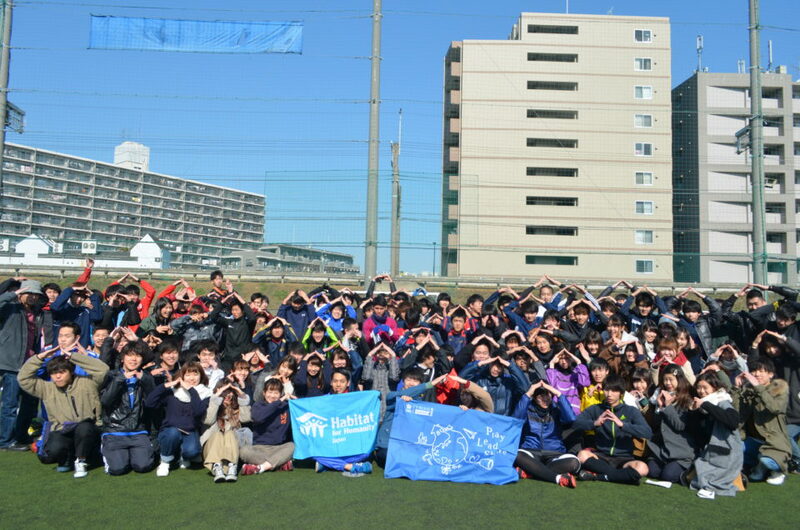 The tournament was organized by the members of Habitat Japan’s Shanti Shanti student campus chapter as an effort to support Selopamioro, a village in Indonesia that Habitat Japan has been providing community services to. 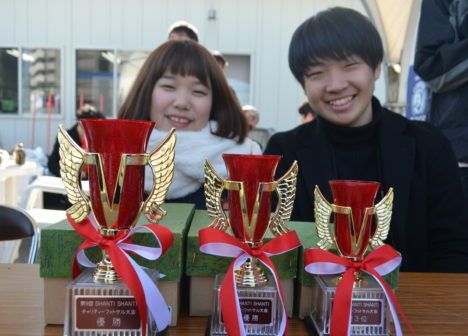 The students started preparing for the tournament in November 2017 and organized the entire event, including planning, finding sponsors, and recruiting participating teams. 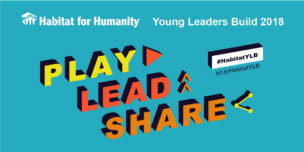 Habitat Young Leaders Build, Habitat largest youth campaign in the Asia Pacific region, is currently being held. 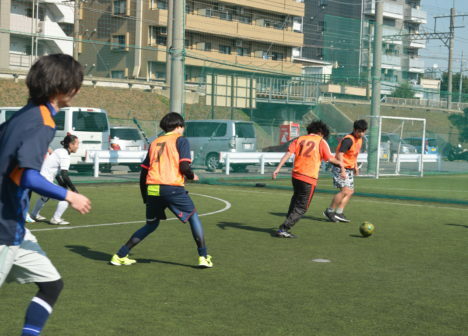 In addition to the charity futsal tournament, students are bringing unique ideas to drive various support/awareness activities. 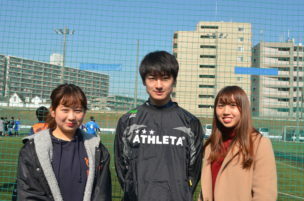 We ask for your continuous support towards the activities of these young leaders and extend our gratitude to the participating players of the futsal tournament.